Bangaloreans are indeed a privileged lot. 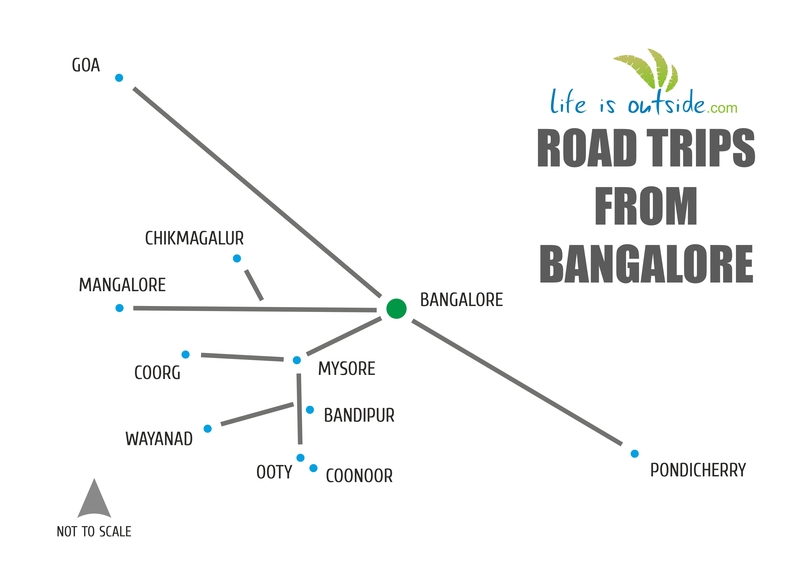 In addition to being treated to fantastic weather all year round, Bangalore’s location lends itself ideal as a base for amazing road tripping. Burning a little rubber across the gorgeous countryside will get you to some of the most breathtaking wildlife, beach and hill destinations in India. So, be it a wild encounter in the depths of Mudumalai forest or an elaborate brunch amidst tea plantations in Nilgiri hills or an insight into Mysore’s rich cultural heritage, whatever rocks your boat; all you need to do is tank up, throw your rucksack in the boot and hit the road. 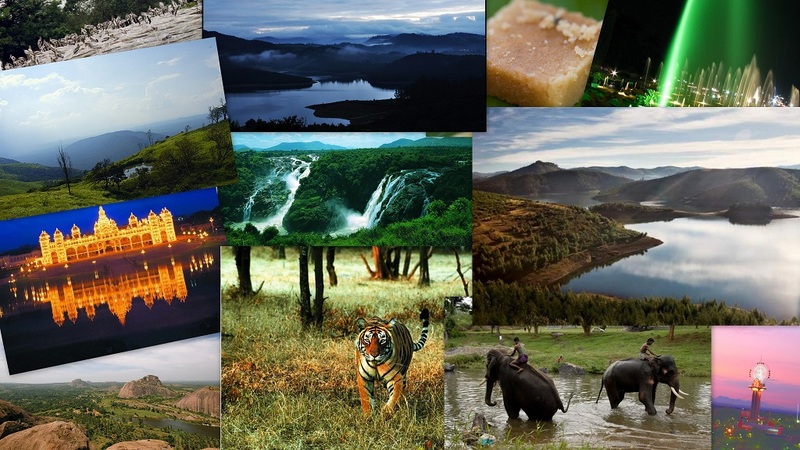 Compiled below are the top roadtrips from Bangalore. Since we love the journey as much, if not more than the destination, we have included detours and pit stops that will add flavour to your jaunt. Details on route options, road quality, highway eats and the like are also included wherever possible. Do share your valuable inputs so we can keep updating the post and evolve this into a rich resource for all petrolheads in Bangalore. Any literature dealing with a buffet of roadtrips from Bangalore has to have Mysore as the key ingredient. Mysore, which has earned the sobriquet ‘Cultural Capital of Karnataka’, in addition to deserving a visit for its history, arts and culture also happens to be the hub which spins off some of the most exciting getaways. Here’s a visual guide on likely encounters along this route. For a detailed drive through from Bangalore to Mysore including attractions, highway eats, trivia and travel tips , check the link below. Snuggled in the western ghats, Coorg, an anglicised name for Kodagu, is a district of the state of Karnataka, India. Populated with a warrior clan, it is an epicurean haven wearing cozy attributes – hills, plantations, a famous river, wildlife and coffee. A whiff of mystery surrounds the origin of the natives, Kodavas. Nevertheless, results are rather exotic with agriculture, wealth and success in the blood. 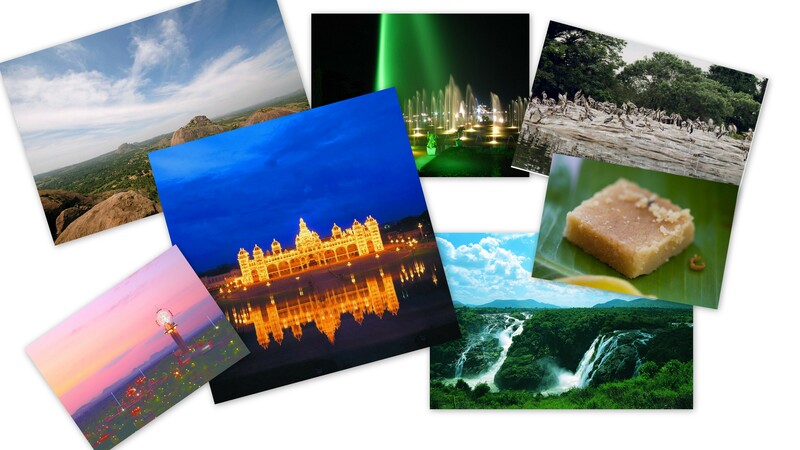 The region is also referred as ‘Scotland of India’. Here’s a visual guide on likely encounters along this route. For a detailed drive through from Bangalore to Coorg including attractions, highway eats, trivia and travel tips , check the link below. Wayanad sits on the edge of UNESCO heritage site Nilgiri biosphere in Kerala with amazing divergence in nature. A number of tribes inhabit this region, in fact, most of the state’s tribal population have made this their home adding that distinct societal influence. Here’s a visual guide on likely encounters along this route. For a detailed drive through from Bangalore to Wayanad including attractions, highway eats, trivia and travel tips , check the link below. 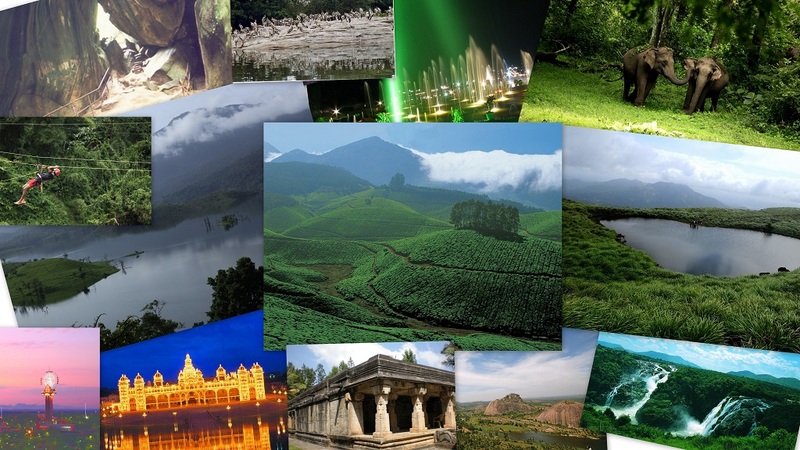 A gateway to Nilgiris biosphere, Ooty and Coonoor are choices of hill station holidays from Bangalore for the value the surroundings provide – wildlife, blankets of tea and spice plantations, towering peaks, forest trails, beautiful lake-side camp sites, grasslands, tribal interactions and aromatic fresh air. The location commands the leading routes to be full of panoramic views and drama. Here’s a visual guide on likely encounters along this route. For a detailed drive through from Bangalore to Ooty/Coonoor including attractions, highway eats, trivia and travel tips , check the link below. 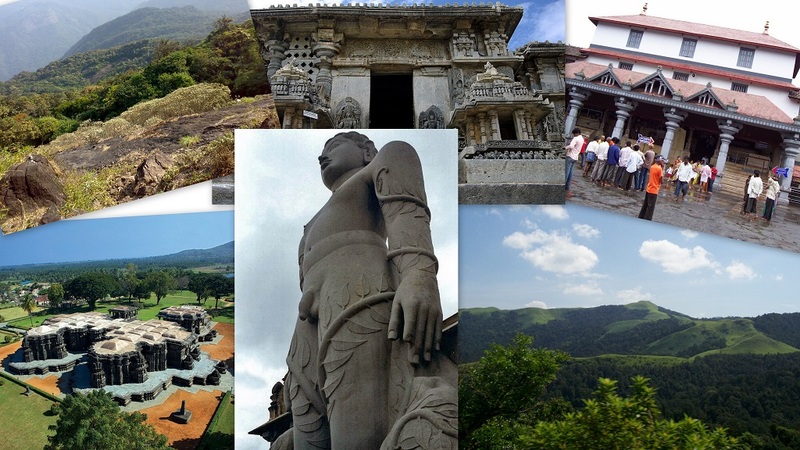 Points of interest enroute: Gomateshwara statue, Belur and Halebeedu architecture, Chikmagalur, Shiradi ghat, Dharmasthala. Here’s a visual guide on likely encounters along this route. For a detailed drive through from Bangalore to Mangalore including attractions, highway eats, trivia and travel tips , check the link below. If you love lazing around, enjoy yoga and meditation by the beach, without risking limb or life, this is your destination. The routes though conjure up layers of small hills to Tamil countryside and water bodies. Here’s a visual guide on likely encounters along this route. 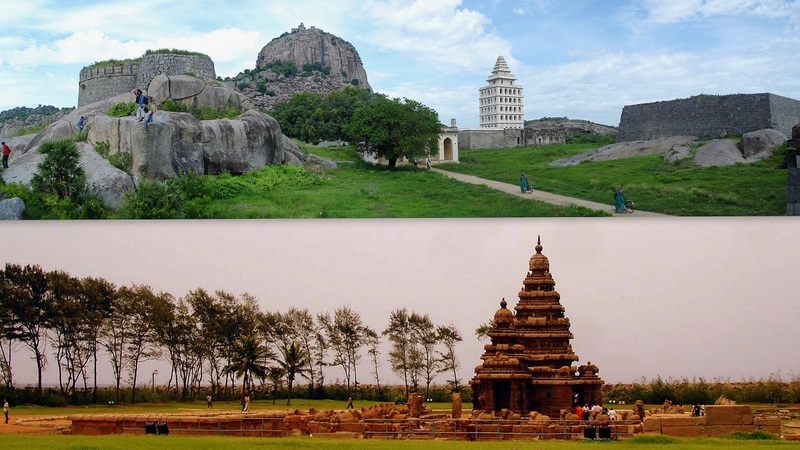 For a detailed drive through from Bangalore to Pondicherry including attractions, highway eats, trivia and travel tips , check the link below. Known as the party capital of the country, a trip to Goa would be high on the list from anywhere in India. 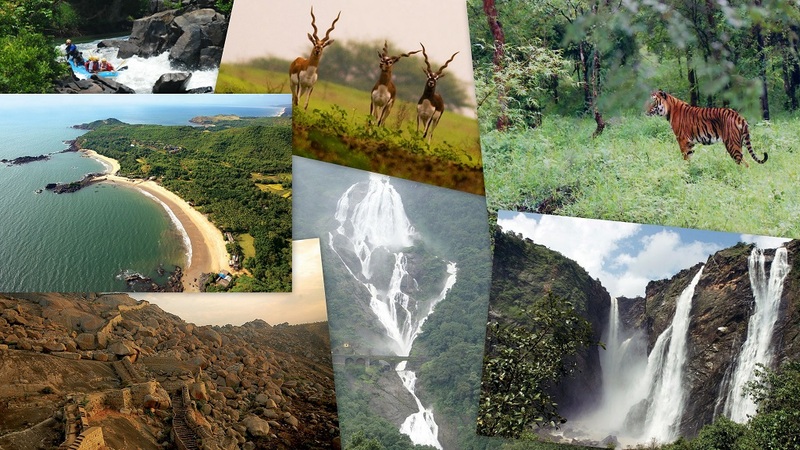 Owing to history, its old charm and colonial architecture is spectacular; as a bonus, its location on the Western ghats and Konkan makes it a biodiversity hotspot. Cities, from which drives/rides are usually done to Panaji, come with beautiful ghat sections culminating along the coast. Here’s a visual guide on likely encounters along this route. For a detailed drive through from Bangalore to Goa including attractions, highway eats, trivia and travel tips , check the link below.